Rebecca LeBeau traveled to Nepal as part of the Global Health field experiences. 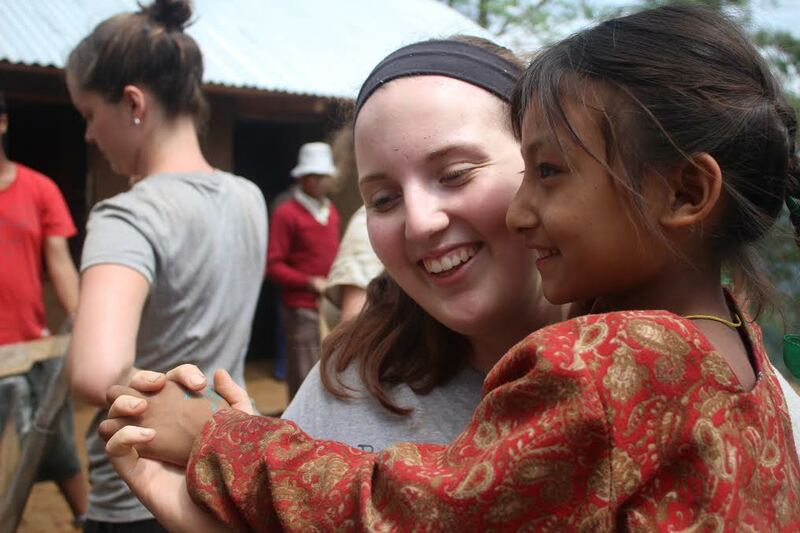 UW-Madison undergraduate student Rebecca LeBeau learns to love international learning in Nepal. What she learned there changed her life and how she looks at the world. 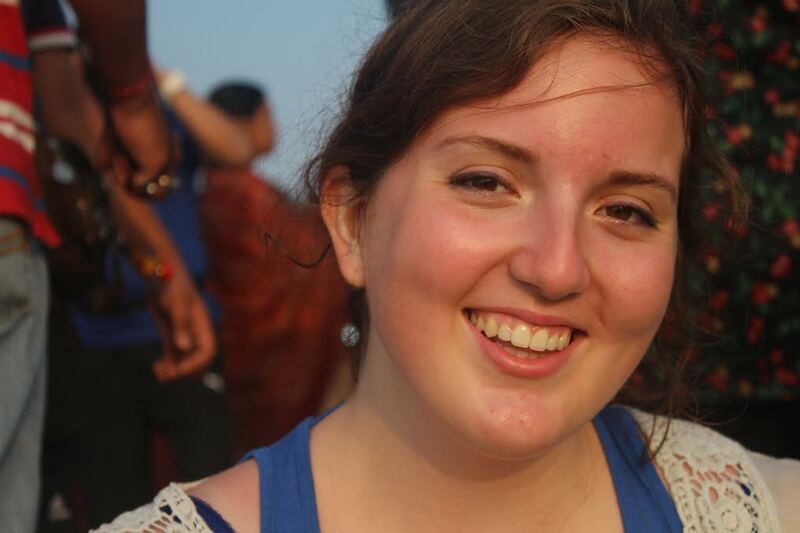 Here’s her story in a video from the International Academic Programs office at UW-Madison.